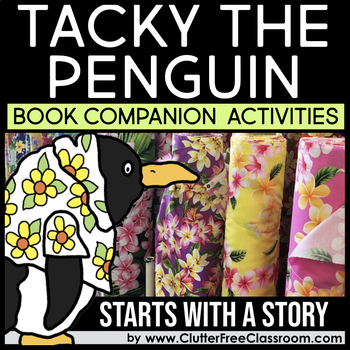 This fun read aloud teaches the importance and beauty of diversity. 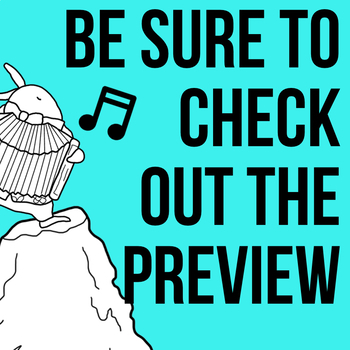 Students learn that it’s okay to be different! 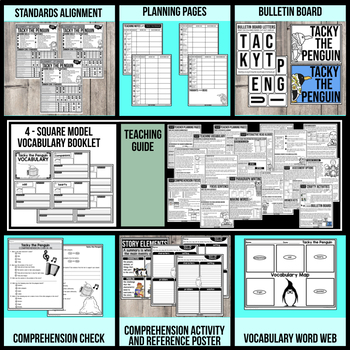 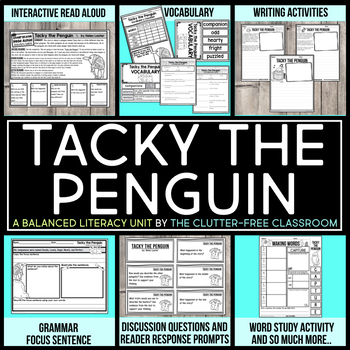 This standards-based, print and go resource includes a collection of reading resources designed to be used with a read aloud of Tacky the Penguin by Helen Lester.